Over the next decade, we will get smarter about how we treat rheumatoid arthritis, says Iain McInnes, a professor of experimental medicine at the University of Glasgow. 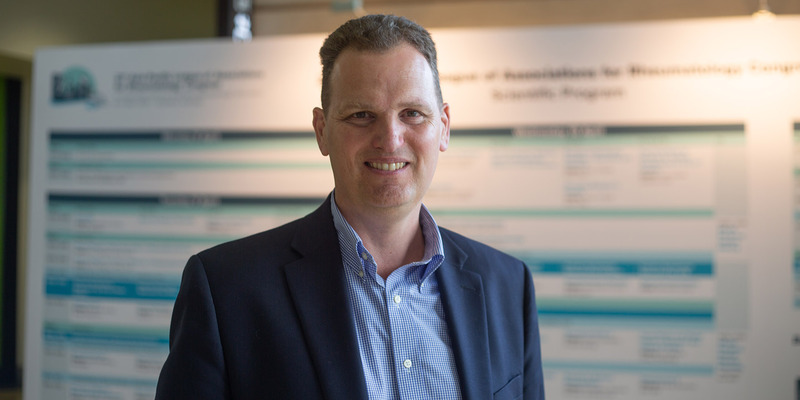 By 2030, rheumatologists will be using precision medicine and biomarkers to predict which drugs will work for which patients instead of relying on a trial-and-error approach. “And in that respect, we’ll be following the cancer field,” he says. 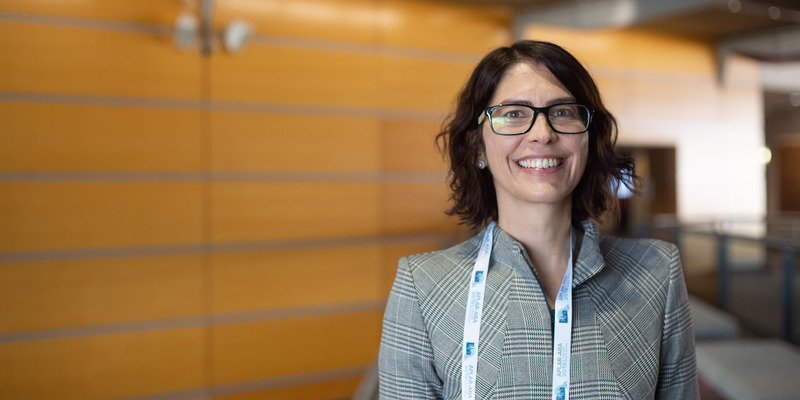 Rheumatology Republic reporter Felicity Nelson caught up with Professor McInnes (pictured above) at APLAR-ARA 2019 in Brisbane this week.